Just when you think everything has been done that can be done with the Borden case, along comes a new twist. We have Lizzie dolls, pins, magnets, teeshirts, bracelets, earrings, coffee mugs and shot glasses. 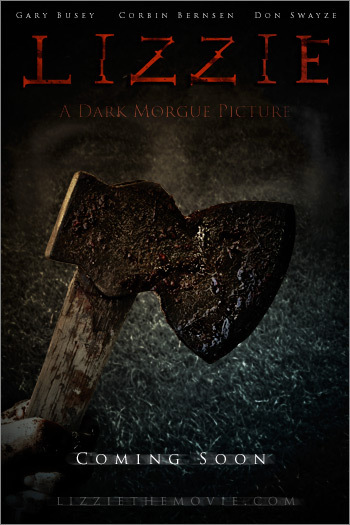 There are books galore with more coming soon, paperdolls, collector cards, toy hatchets, and even Cat’s Meow has put out a wooden replica of the murder house on Second Street. 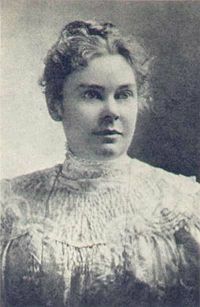 And now- from ETSY, an online crafter’s catalogue, we have a Lizzie Borden perfume oil, in a limited edition, available only until November 2010. 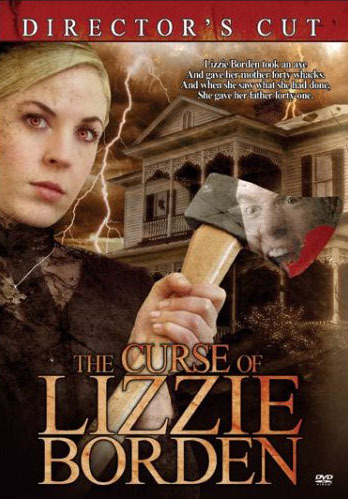 Have a look at the newest entry on the Lizzie market. Wonder what’s next? 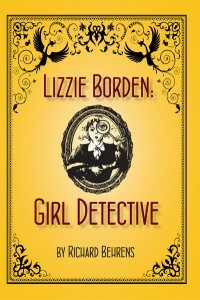 Richard Behrens, author of the new adventure stories of Lizzie Borden: Girl Detective will be signing copies of his book in the giftshop at the Lizzie Borden Bed & Breakfast on August 4th from 10:30- 4 p.m.. Copies of the book will be on sale. Nothing Says Love Like Lizzie ! 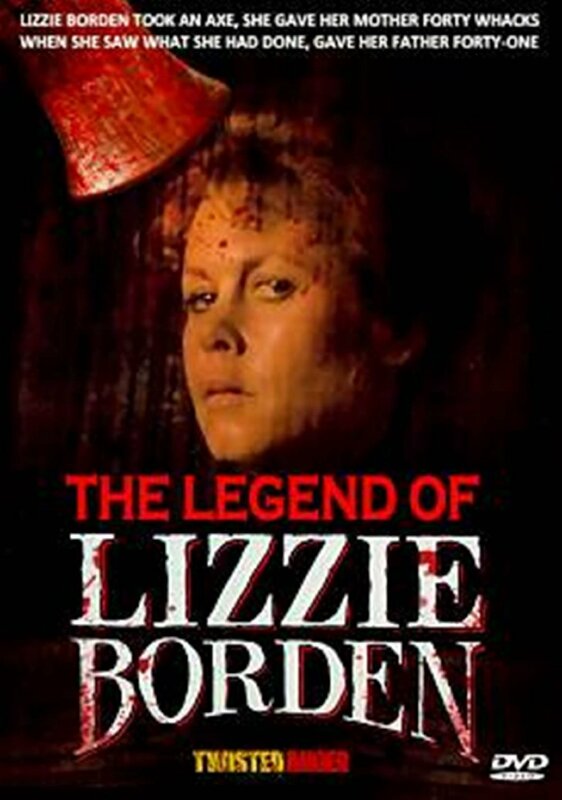 Filmed as a made-for-TV-movie, the 1975 Legend of Lizzie Borden with Elizabeth Montgomery is an eagerly-sought after commodity for guests visiting the Borden house. For those abandonning VCRs for Blue-Ray format, taping the film from a television airing no longer fills the bill. For about 11 dollars, a DVD copy can be had from Lost Movies at the link below. Recently a letter surfaced in England written by Lizzie to a friend living there. The woman now owning the letter in the television programme that aired last week in Britain had the letter written to her grandmother by “L. 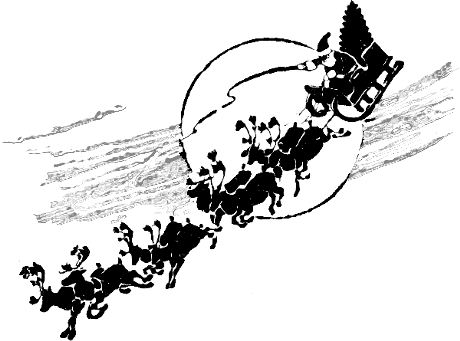 A. Borden,” signed thus, over three pages, that was very conversational and ordinary in tone, being pre-murders. It was valued, very conservatively, at £600-800 or $1,200 to $1,600. 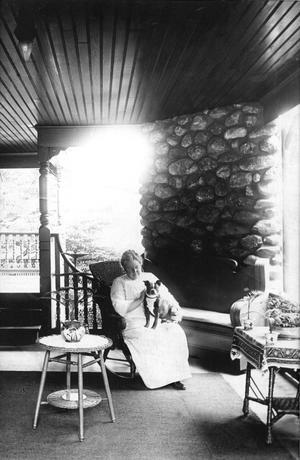 With the upcoming publication of the Fall River Historical Society’s Parallel Lives, (now delayed until late March -early Spring), Lizzie letters are much on the minds of Borden enthusiasts everywhere. 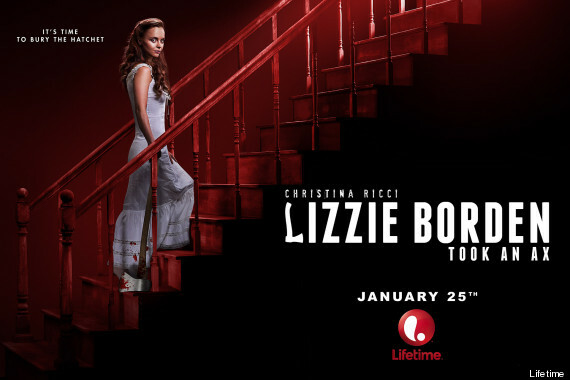 If a Lizzie Borden signature is out of your wallet range, many Lizzie-affiliated signatures can still be had for a bargain. The signatures of the Lieutenant Governor of Massachusetts in 1892-96 and the former Governor, George Dexter Robinson, also better known as Lizzie’s head defense attorney, were bought recently for $30 on Ebay. Another former Governor’s autograph (John Davis Long 1880-1883) was thrown in as a bonus. 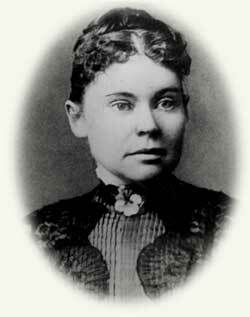 Robinson received 25,000 dollars in fees serving as Lizzie’s defense counsel. 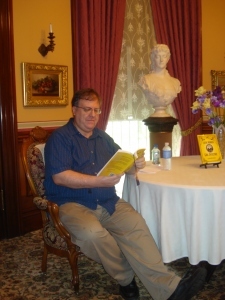 He remained a prominent lawyer until the time of his death in Chicopee at the age of 62. He is buried in Fairview Cemetery there. 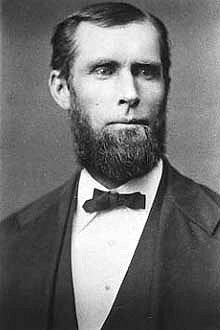 Roger Wolcott (1847-1900) was Lieutenant Governor of Massachusetts from 1892-1896 and Governor from 1896-1900. The Navy destroyer USS Long (DD-209) was named after him. 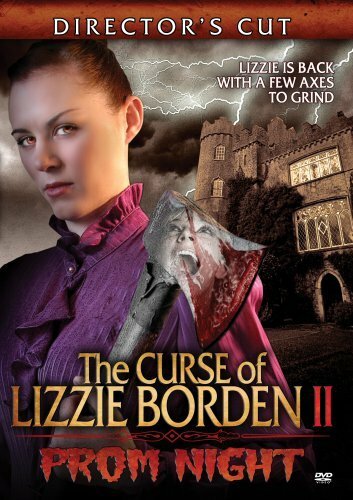 Lizzie Borden: To Bing or Google? Got plenty of time to kill? 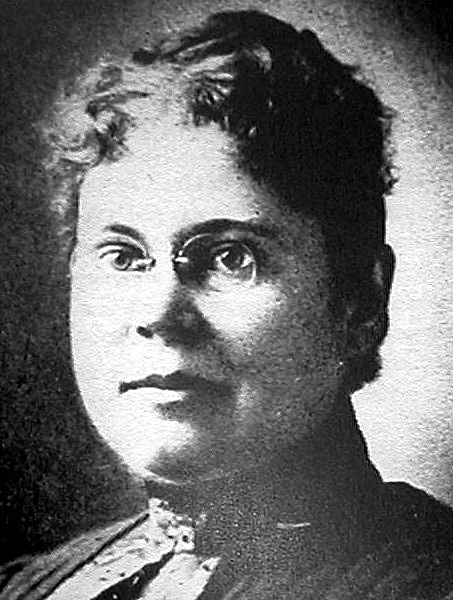 Google Lizzie Borden and find 494,000 results on the web and 80,000 image files -some of which go out there pretty far to be related. Happy Googling- and uh, Binging?